edcamp Capital Region is being hosted by the West Shore School District in Lewisberry, PA. The 2017 #edcampCR will be held at ​Red Land High School on August 1, 2017. ​Please check our website for updates and (on the day of the edcamp) the session schedule. 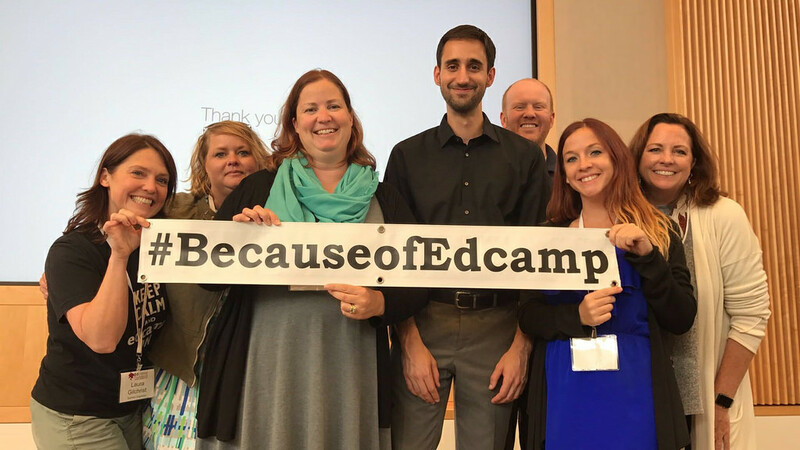 WiFi Access: join the network titled "RLHS-Guest"
edcamp Capital Region will be held at Red Land High School in Lewisberry, PA, about ten miles south of Harrisburg, PA.